After months of design and testing we are excited to announce the launch of the new RecordingStudio.com Directory! 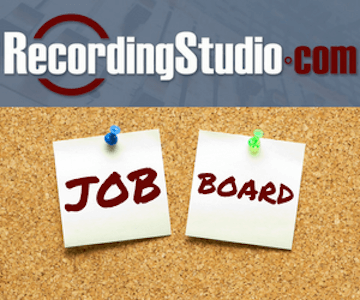 In addition, the RecordingStudio.com Directory will also include a brand new Job Board! The Job Board will feature jobs of all kinds (permanent positions, freelance gigs, internships, etc.) 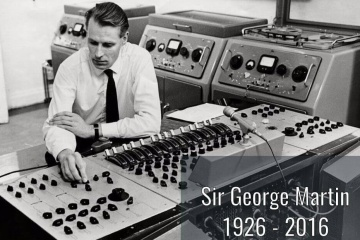 in every category of audio production. Check it out now to post a job or find a job. Best of all, it's absolutely free to register! And for those looking to get the most out of our directory, our tiered service structure offers a plan that is right for every budget. Plus, you'll get 2 months FREE when you choose one of our Annual plans. 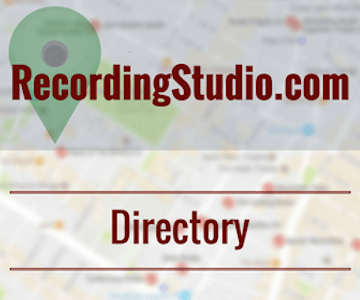 Why List Your Business on the RecordingStudio.com Directory? The RecordingStudio.com Directory is an international directory, so your business will be seen by a global audience! 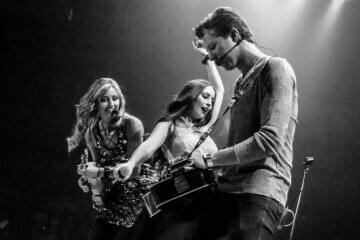 Let RecordingStudio.com do your marketing for you! We will be actively promoting and growing our directory, which means that your listing will benefit from increased visibility. 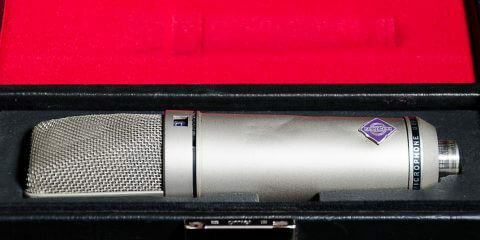 RecordingStudio.com will send regular email updates to our ever-growing list of subscribers. Each month we will feature our Directory members, providing a closer look at their products and services. Your listing visibility will not be limited to our website. Our Directory members will be regularly featured in posts across all our social media...Facebook, Twitter, YouTube, LinkedIn, Instagram, and Pinterest! 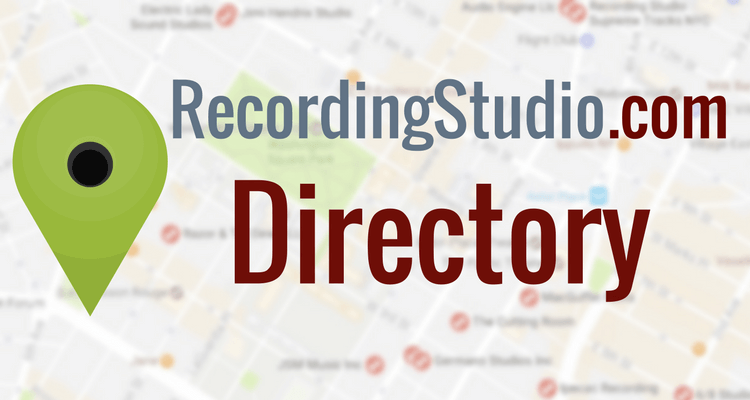 Featured directory listings will be highlighted site-wide, so your business will be seen by everyone who visits RecordingStudio.com! While we're still working on the finishing touches, we are currently opening the doors for anyone who would like to take advantage of our Early Bird Discount! 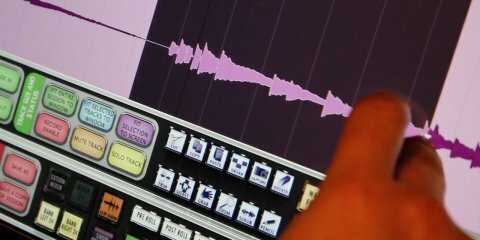 RecordingStudio.com is quickly becoming THE destination for everything audio production, and with the launch of our new Directory our goal is to unite our international audio community and highlight the incredible talent in our industry. Become a part of our community today! Early Bird Discount Has Ended! Perfect for universities, colleges, training, online learning, and more! 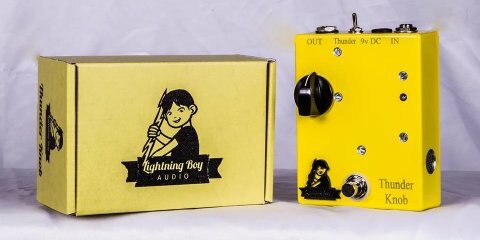 SAVE 20% WITH COUPON CODE 'EARLYBIRDSALE' ! 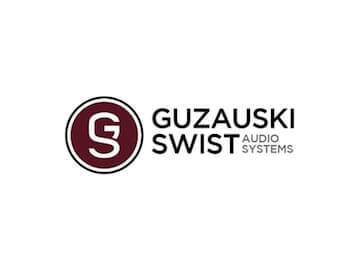 Advertise your studio and professional services!